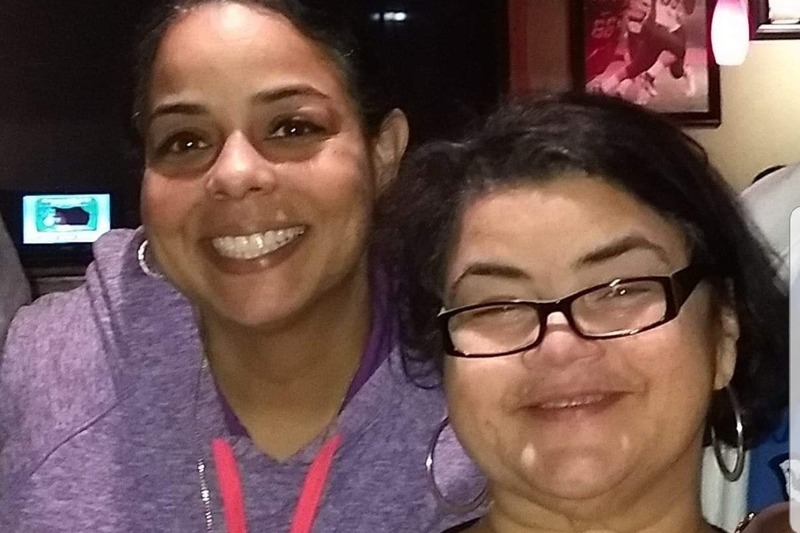 Please help my friend, Maria Martin, put her beloved sister, Joy Martin Peoples, to rest. Joy passed unexpectedly and this family could really use your help! They need to raise $4000 before Friday, November 2, 2018 to cover the funeral which is planned for Saturday, November 3, 2018. Please give what you can! Thank You!